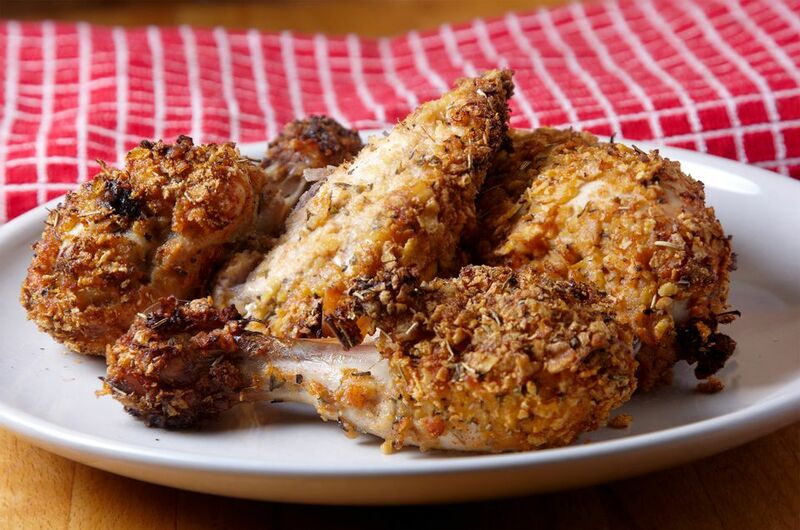 Scroll down to see a recipe for oven fried chicken, made with the coating mix. Spoon mixture into a small airtight container and label as Chicken Coating Mix. Store in a cool dry place and use within 6 months. Combine ingredients in a medium bowl; mix until well blended and smooth. Preheat the oven to 425°. Dip cut up fryer (about 3 lbs total weight) pieces in the batter. Place coated chicken pieces on a baking sheet and bake uncovered 40 to 50 minutes until chicken is golden brown and tender.